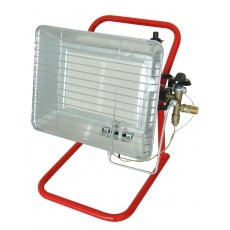 The portable adjustable propane gas site heater on a stand offers fully portable adjustable heating for any commercial site location. Maximum heat output 4.4 kW. Oxygen depletion sensor (ODS) with automatic gas shut off. 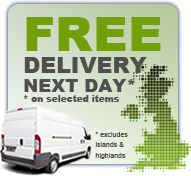 Lightweight design, weighs just 2.2 kg. 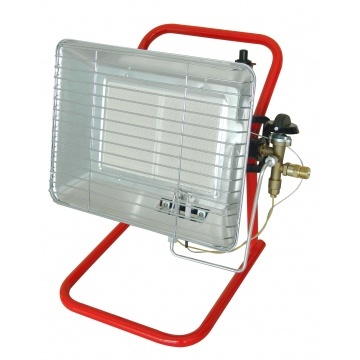 The Adjustable Portable Gas Site Heater is supplied with gas hose, clips and a propane gas regulator for connection to 13 kg, 19 kg and 47 kg propane gas bottles.